Authentication and Verification: Just like your identity is authenticated by your birth certificate, SSL certificate authenticates certain details regarding the identity of a person, business or website. Secure your site. 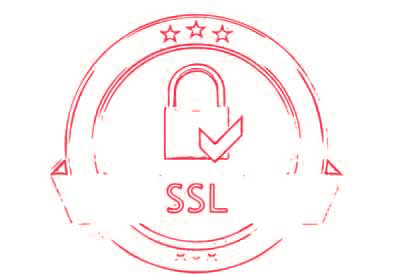 Boost response and customer confidence with an affordable Turbo or High Assurance SSL Certificate.Trust Cleonix, and protect transactions and customer data with a SSL Certificate.